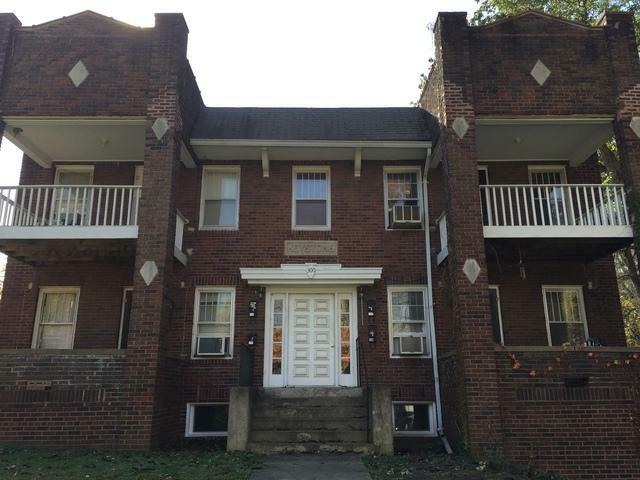 This 5 unit investment property has solid cash flow and excellent rental history. 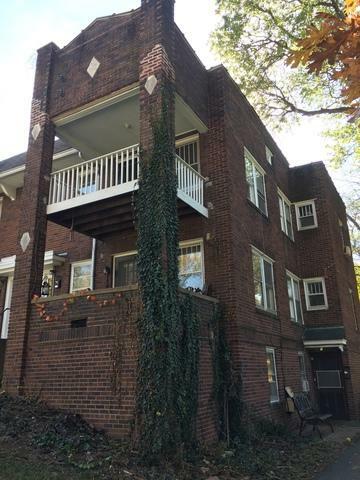 The brick exterior requires minimal maintenance and the interior is in great condition. 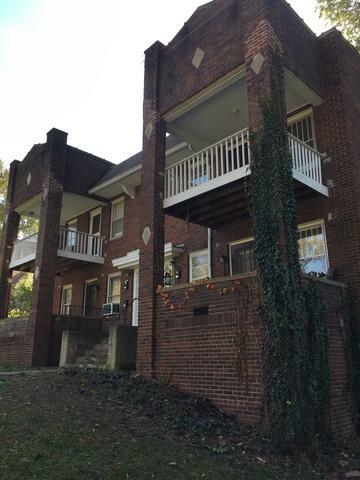 Each unit has original hardwood floors and beautiful woodwork throughout. These one-bedroom units are very unique and easy to rent. In each unit, the dining room opens up to a spacious living room and private balcony. The lower level includes coin operated laundry and plenty of extra storage space. 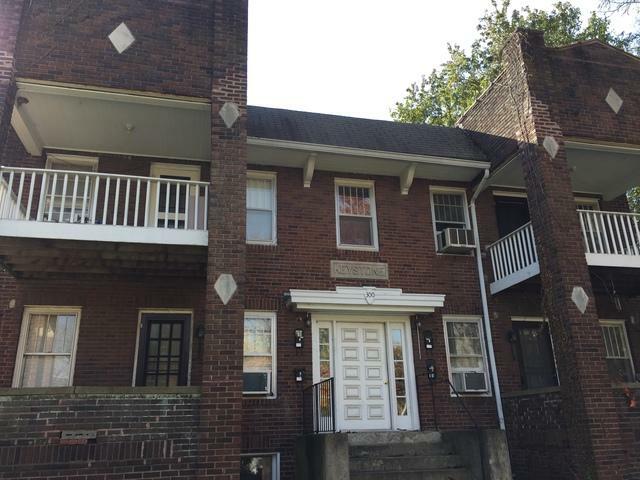 This property is fully leased until 7/31/2019. Build wealth and passive income by adding this solid investment to your portfolio today!